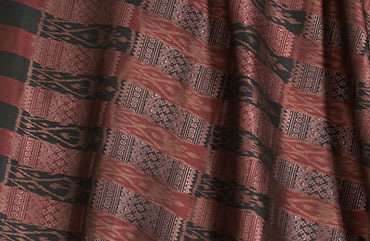 Here are a few special contemporary textiles from Laos. 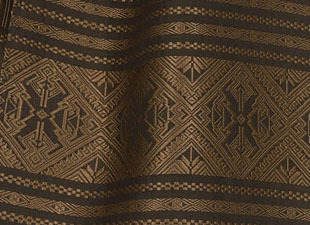 These exquisite pieces are all from one workshop--produced by weavers with a reputation for incredibly intricate pieces with careful attention to detail. 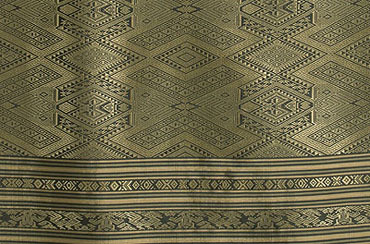 To see the full textiles and close-up photos, click on the inventory numbers below. 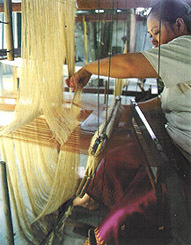 Go to our HOME page for textiles from other parts of the world.